Another post about what has me smitten! 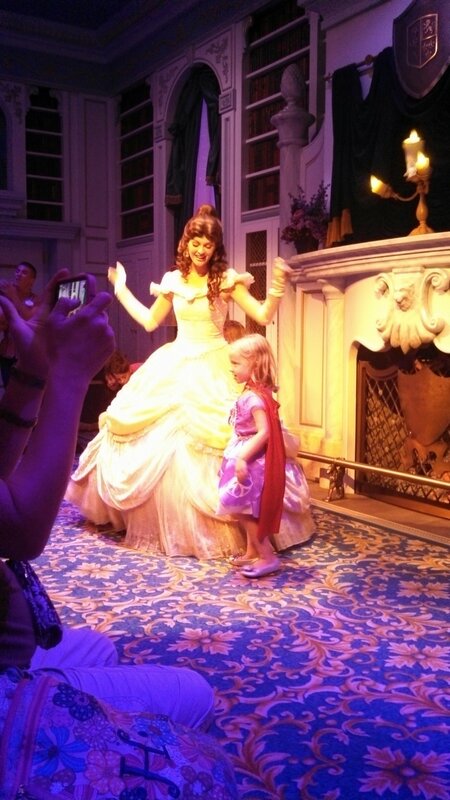 Enchanted Tales with Belle……BY far the cutest thing I have ever seen! 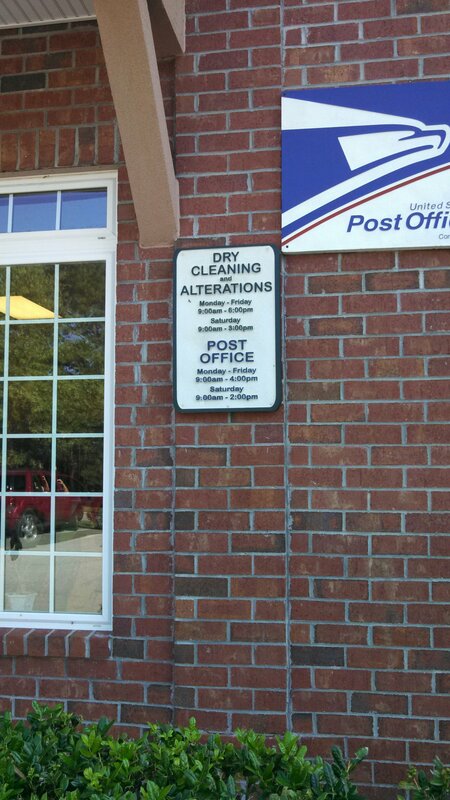 Our small town Post Office and Dry Cleaners share a building. Quite convenient! 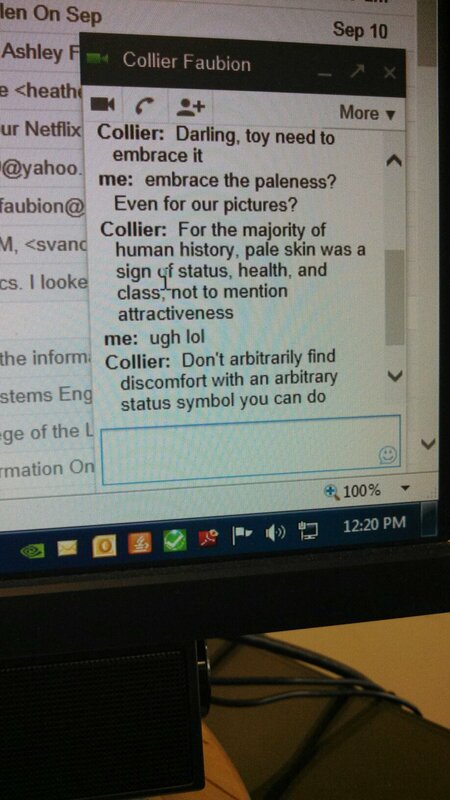 Kind words from my husband. 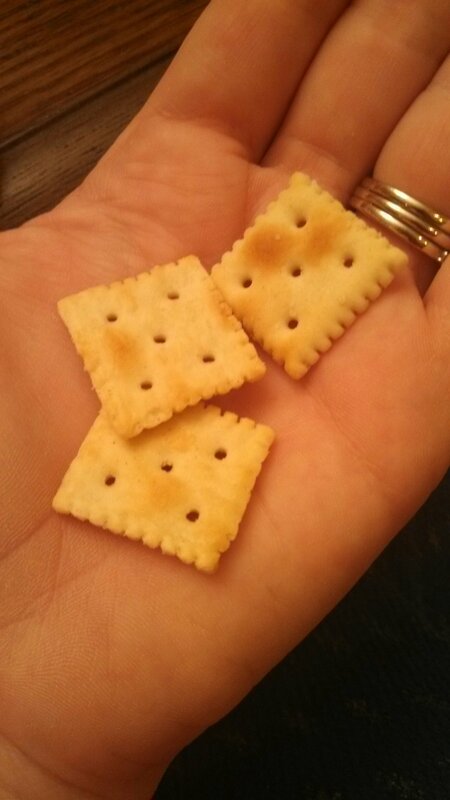 Mini Saltines! These things are perfect for chili!!! !